The Megger MIT30 is a 30 kV DC Dielectric Test Set 330 microamps. 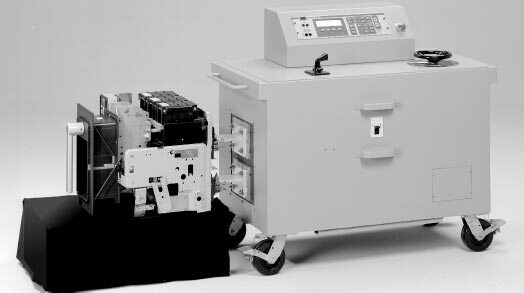 The MIT30 is a 30-kV Insulation tester that has been developed to satisfy the demand for a variety of high voltage, high accuracy, low current applications in electrical distribution industries, aerospace and defense applications. The unit offers unparallel accuracy and resolution, with a high voltage output from 0 to 30 kV dc., trip levels from 0 - 360 A and a resolution of 1 nA ( 1.5%). The MIT30 represents excellent precision in a field instrument, and gives the operator confidence in the meaningful results. 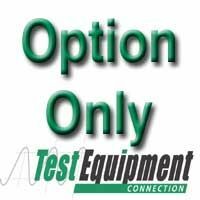 The MIT30 can be used to perform step-voltage and proof tests which, when incorporated into a routine maintenance program, can aid in predicting potential failure before breakdown occurs.